Costa Rica is one of the most popular and exciting countries in recent years, and it seems to be a hugely popular vacation spot these days. There is plenty to love about this Central American country, with its awesome climate and wonderful diversity. 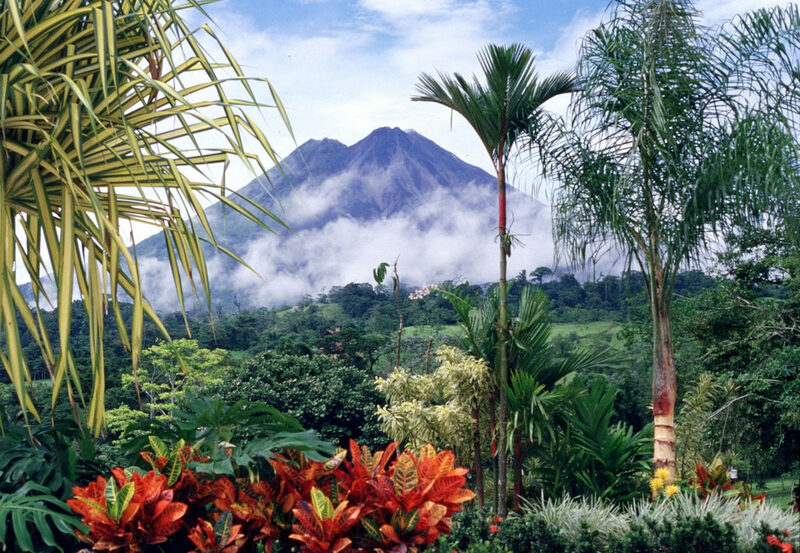 Costa Rica is a great place to go to if you want to make sure you have an unforgettable travel experience. One of the best things about the country is the wonderful geography. Specifically, there is so much natural beauty and wonder here, and it has to be seen to be believed. If you’re wavering over whether or not you should commit to a trip to Costa Rica for your next vacation, make sure you finish this post, it will change your mind. Here are some amazing things about the natural world in Costa Rica, and how it has become so appealing. 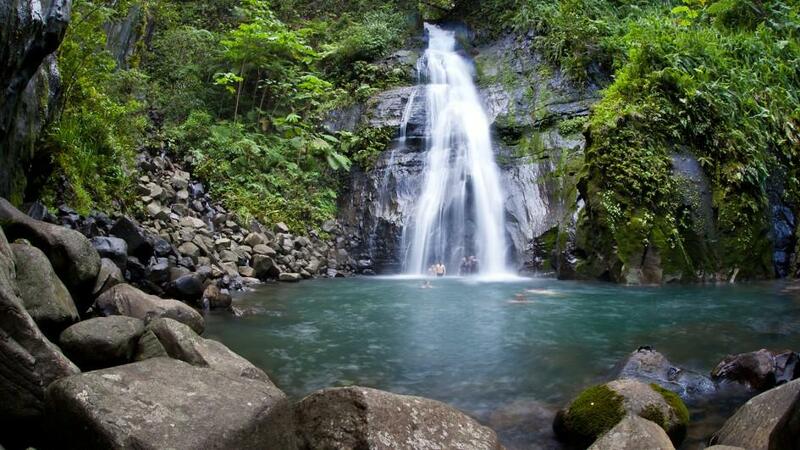 Costa Rica has such stunning natural habitats that its national parks are actually famous all across the world. It has no less than four UNESCO World Heritage sites, no mean feat considering the size of the country. La Amistad National Park is one of these and was one of the first national parks to be shared with another country, in this case, Panama. Cocos Island National Park is another one of the excellent national parks on offer, and it boasts a great selection of exotic animals, some of which can’t be found anywhere else in the world. Make sure you see as many of these UNESCO sites as you possibly can. For a country so small, Costa Rica does so much good when it comes to maintaining and conserving the natural world. The small nation contains 5% of the Earth’s biodiversity and is home to more than half a million species of mammals and marine life. The rest of the world could take a leaf out of Costa Rica’s book because they have 25% of their land under strict environmental protection laws. This has allowed tourism to flourish in Costa Rica and helped them keep their economy at a good level. It has also freed up money for other things. For instance, just last year, Costa Rica became the first country in the world to run for almost an entire year on nothing but renewable energy. You may not be aware, but Costa Rica is actually the hummingbird capital of the world! The country is apparently home to 54 different species of hummingbird, around one sixth of the world’s population of theses amazing birds. And, one of these species is even an endangered species. These tiny birds are vibrant, colorful, and an incredible addition to the already impressive wildlife of Costa Rica. Costa Rica actually has more of a marine surface area than a land surface area! The country’s ocean territory is made up of lots of marine parks and plenty of nature reserves showcasing the incredible diversity they have beneath the ocean. 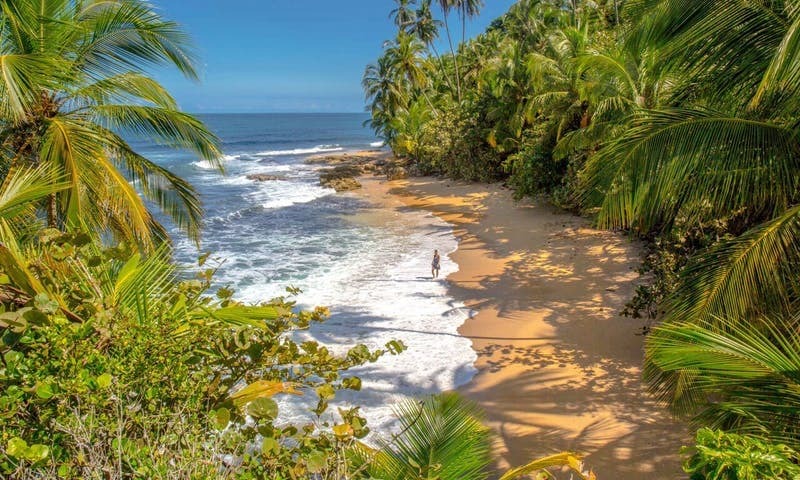 There are all kinds of sea creatures here, like dolphins, sea turtles, and whales, and the Gandoca-Manzanillo Wildlife Refuge is an absolute must-visit for anyone traveling to Costa Rica.